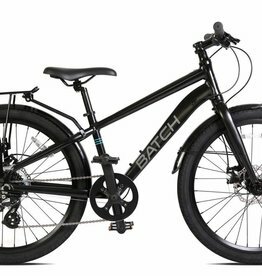 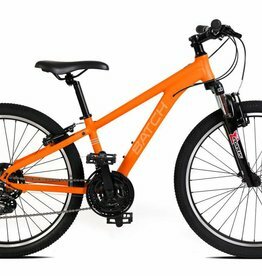 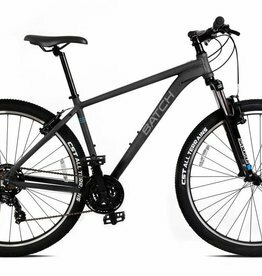 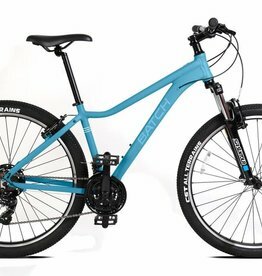 Batch Bicycles MTB Large Black 29"
Batch Bicycles Commuter is equipped with Shimano components, fenders, comfortable hand grips, and a rear rack to help carry your gear. 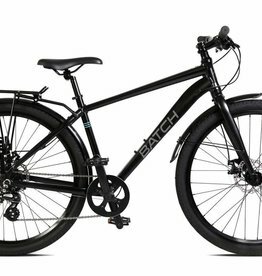 Batch Bicycles Commuter Medium Black 27.5"
The Batch Comfort bike is the perfect vehicle for the everyday rider. 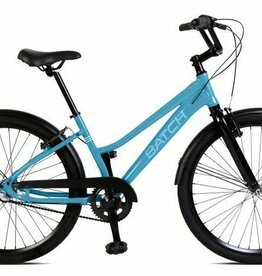 Built for comfort and control, it will take you anywhere you need to go on two wheels. 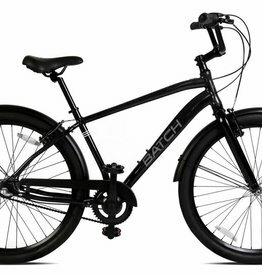 Batch Bicycles Commuter Small Black 27.5"
Batch Bicycles Commuter Large Black 27.5"
Batch Bicycles MTB Medium Black 29"